Welcome to our resources page! We’ll be adding interesting information and links as we come across them that we think would be of value to you. Stop by regularly to see any new updates. The Bringing Joy Club! Being a part of this leading edge community, where you get tremendous value and connections, will help you and your family grow. But you will also be a part of something bigger…making the world a better place by spreading more Joy. It is fun, you have multi-generations learning self-development, and you are connecting to a great group of positive, like minded, spiritually aware families. If you are interested in contacting Karin Volo directly to work with her personally through her mentoring, this is the best place. 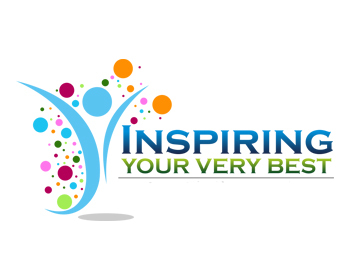 You can also sign up for a great series of free inspiring video tips and for the bi-weekly newsletter, Inspiring Lives, which is always full of inspiring information, articles, and recommendations. My friend, Dr. Joe Rubino is one of the world’s foremost life-changing experts on elevating self-esteem. His best-selling books are available in 23 languages and in 58 countries. Stemming from his vision to impact at least 20 million children and 20 million adults by the year 2020 to live optimum lives characterized by happiness, fulfillment, rich relationships and abundance, he has just released a new program that shows adults exactly how to support children to elevate their self-esteem. In fact, his program certifies adults as self-esteem elevation coaches by teaching them the very same principles that he has employed for the past 20 plus years in his own life coaching practice. To thank you for checking out his Life-Changing Certification Program to Champion Children to Elevate their Self-Esteem, Dr. Rubino is making available to you for free a highly acclaimed television video recording called “The #1 Ingredient for Success and Happiness in Life.” It comes with a 7 part Self-Esteem Mini Course and Success Club Membership … a $129 value that is yours free, just for the asking. Dr. Joe recorded this program for public television and it has drawn rave reviews and heartfelt appreciation from thousands to date! Get Dr. Joe’s free video gift now! I strongly recommend that you pick up your free gifts and take a closer look into this life-enhancing work. Visit this special link now to pick up your complimentary gifts. 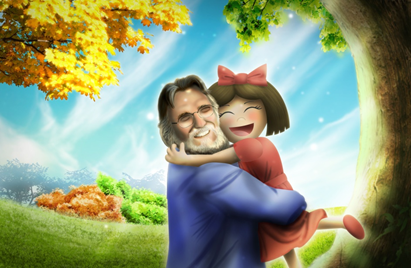 Joy has joined forces with Neale Donald Walsch and the School of New Spirituality at www.CwG4Kids.com. The School is using several of the Bringing Joy series in their regular curriculum to easily teach children the principles taught in the best selling Conversations With God books. We are honored that Joy can be a part of the School and help parents to convey such core messages as we are all one and love is all there is. 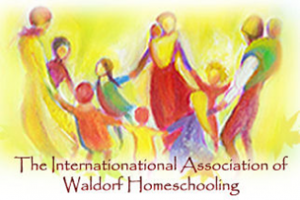 The International Association of Waldorf Homeschooling is an exclusive community dedicated to Waldorf homeschooling families and families with pre-school aged children living the Waldorf method. Members will have a true place to connect with and gain support from other homeschoolers as well as access to experts and teachers that will inspire and answer questions along the way.